Purchase at Amazon – click here! Preview available on Wattpad – click here! 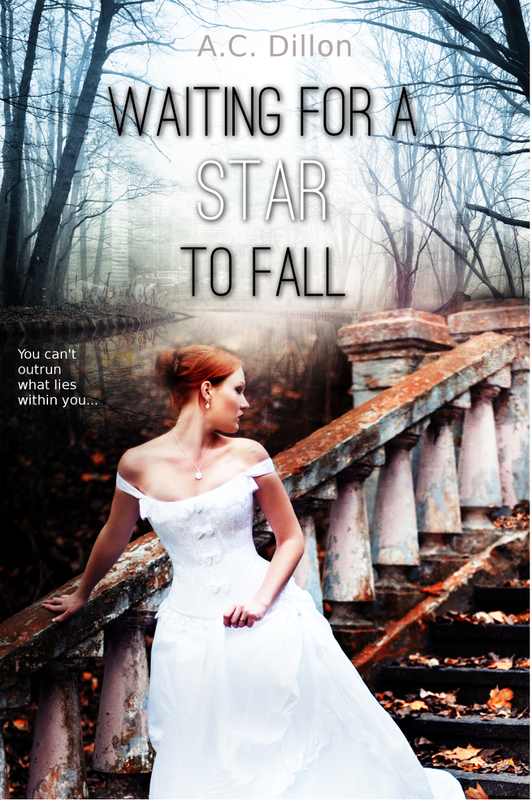 Add Waiting For A Star To Fall to your Goodreads shelf – click here!